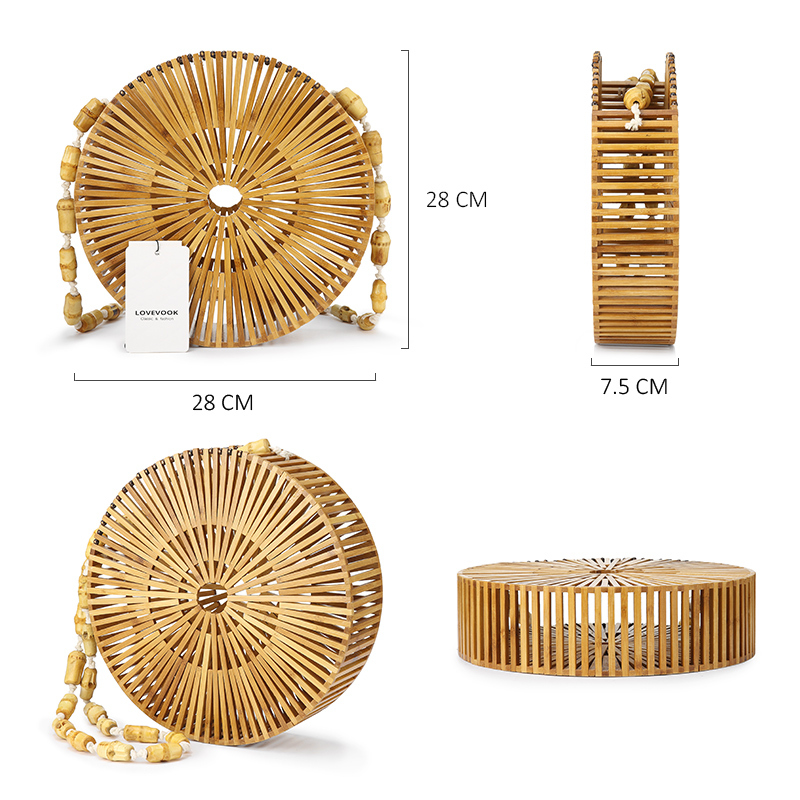 This women’s summer beach bag is made of 100% natural bamboo & handmade good quality. Suitable for summer, so you always feel cool. Fashion design, summer beach style, easy to match, you will love this bamboo shoulder Bag! This bag is ideal for wedding, party, anniversary, business, shopping, dating. It can also be the wonderful present!